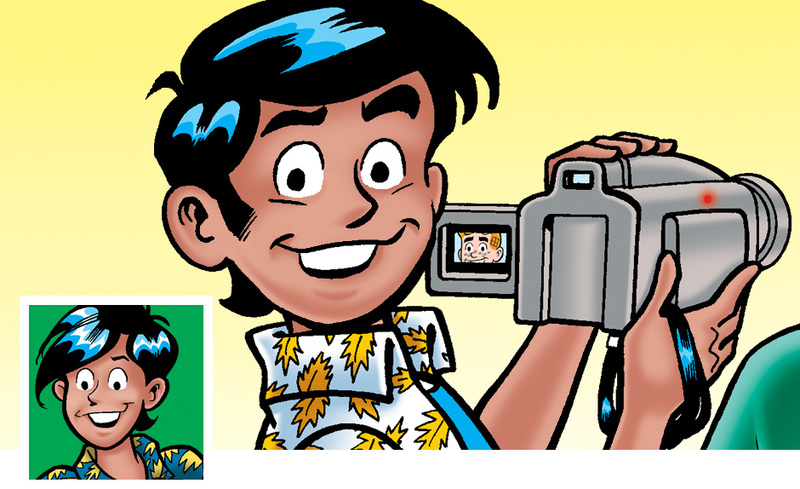 An amateur filmmaker with big aspirations, Raj Patel is a new addition to Riverdale’s student body. Raj lives through his video camera, and often shoots small movies starring his fellow teenagers. Most of these films end up on the internet where “Rajomatic” has a number of fans. Sometimes he has issues deciding when to use his camera, and has annoyed his friends with his poor timing. Raj’s work finally paid off when he was asked to shoot a movie in India with the Riverdale High gang. A romance with Betty began to bloom, but creating the film was the most important thing to him. He continues to make movie magic, with future blockbusters on the horizon. Want to see more of Raj? 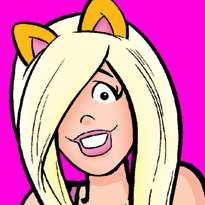 Subscribe to ARCHIE’S FUNHOUSE COMICS DOUBLE DIGEST! Shop for ARCHIE GRAPHIC NOVELS!